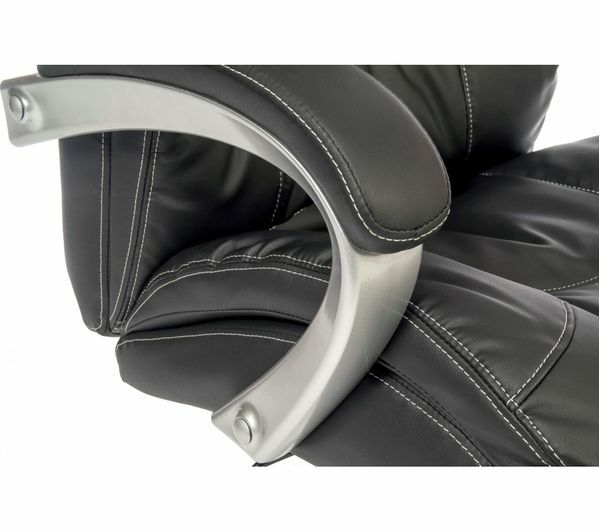 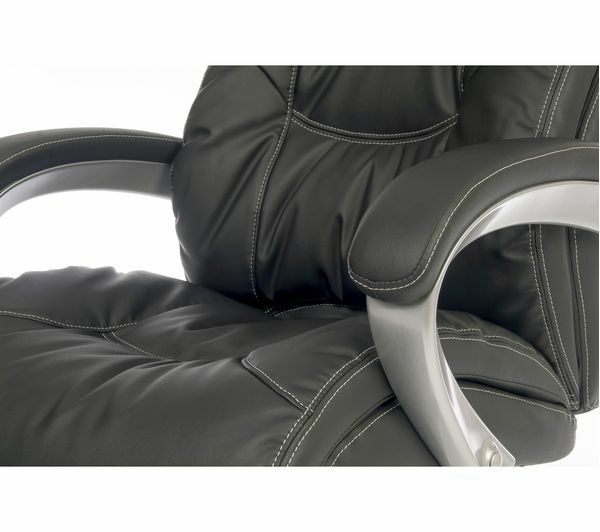 The Teknik Siesta 6916is a luxury leather-look chair, offering you both comfort and support. 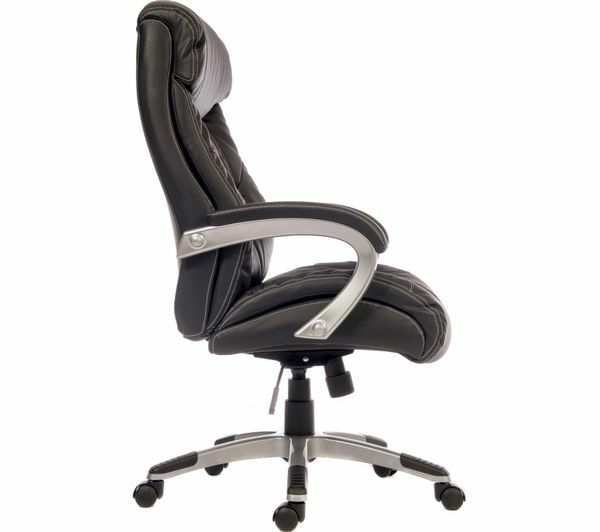 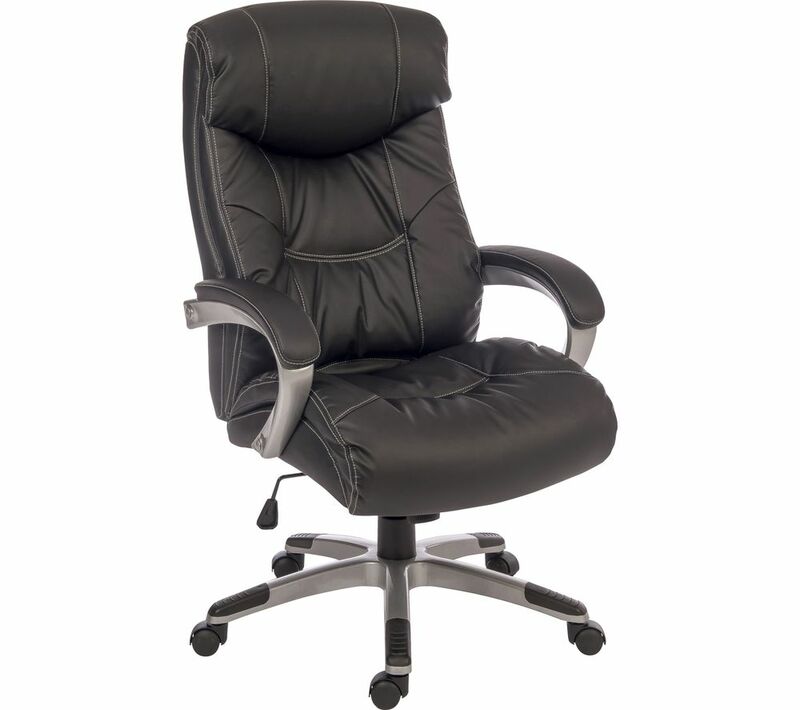 With a reclining function and tilt tension, you can find your ideal position. 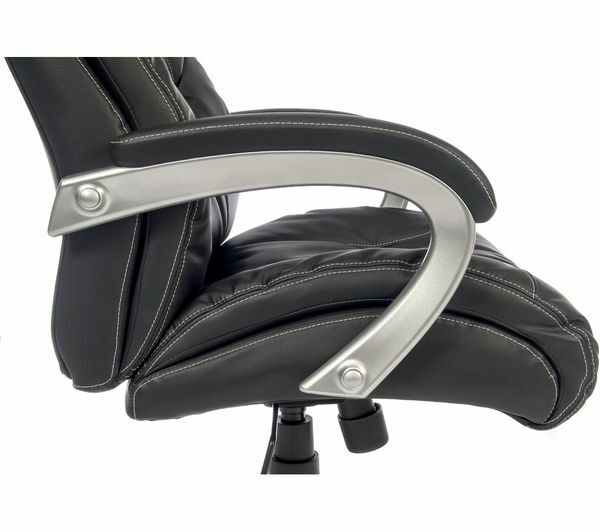 Padded armrests ensure maximum comfort, and the height can also be adjusted to your desired setting. 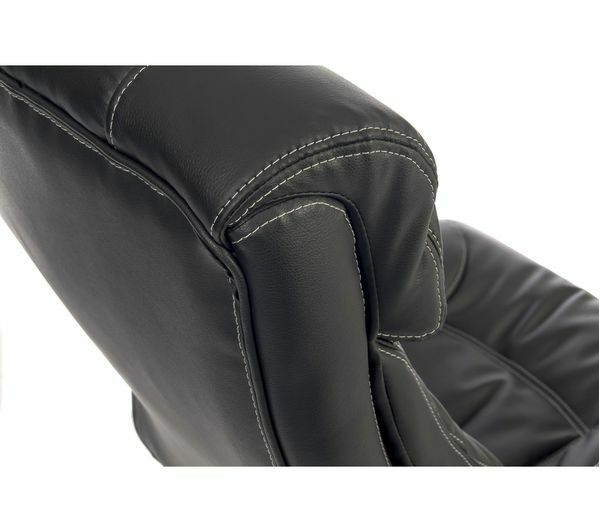 Putting the chair together is a simple process, making it quick and easy to assemble. 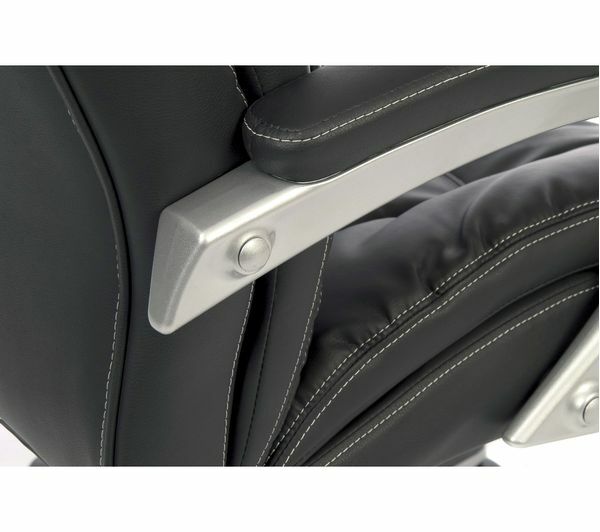 This is also ideal for when you need to transport the chair to a different location.